In the history of the world, selling products worldwide has never been easier. People buy from whom they trust. Through the use of social media, a business can gain the consumers’ trust and generate sales.If someone predicted this online buying power during the days’ products were sold door-to-door, no one would believe it.The big question is which social media platform will you see a return on your time and investment? Most small businesses have clung to Facebook for the past 3 – 5 years because Facebook was the leading platform in social media. 1 Is Facebook on the Way Out? Facebook has some impressive statistics; however, in a survey conducted by Social Media Examiner (http://www.socialmediaexaminer.com/report/), only 45% of marketers feel like their Facebook efforts are working.Also, most marketers either weren’t sure and/or indicated that their Facebook marketing is NOT working. Another con to start using Facebook is that everyone has been building their brand for multiple years. If you are trying to get your foot in the door, expect to pay advertising dollars to gain any attention. It’s the “pay to play” mentality on Facebook. Plus, think about how difficult it will be to compete with established Facebook pages. Lastly, Facebook requires a lot of time and attention. Most businesses employ a social media manager to keep up and build their brand. If you are an entrepreneur it can be overwhelming trying to come up with posts that will engage your consumer. The time commitment is the biggest reason why I ended up not investing my marketing efforts with Facebook.Now that I may have you a little frustrated with Facebook, I do have some good news. The dream social media platform for most businesses requires little time commitment with long term results. That is when Pinterest should step into the picture. 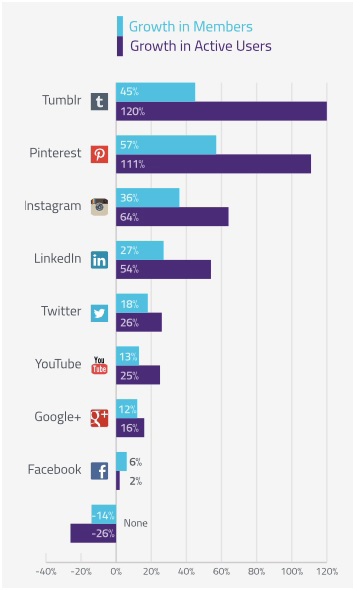 Pinterest is the only low work, high reach social media platform. 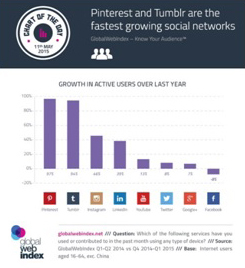 Pinterest is second only to Facebook in the amount of traffic it drives to websites. Pinterest was named one of the top two fastest-growing social networks over 2015, while Facebook was the only one to see its active user numbers drop. Resource: GlobalWebIndex. Facebook’s posts typically get the most attention within the first five hours. Also, you have to play the game of keeping up with Facebook’s latest algorithm. 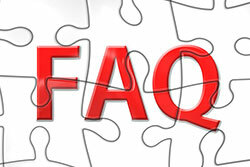 In Pinterest, over 80% of pins are repinned which means you reach a larger audience than other social media platforms. There is no other social media platform where your content will continue to drive traffic to your website other than Pinterest. Pinterest pins continue to drive the most traffic to my website even years after pinning an image. According to Web Index, as of Feb 2016, Pinterest takes second place with growth of 111% with Facebook falling in last place with as little as 2% growth. 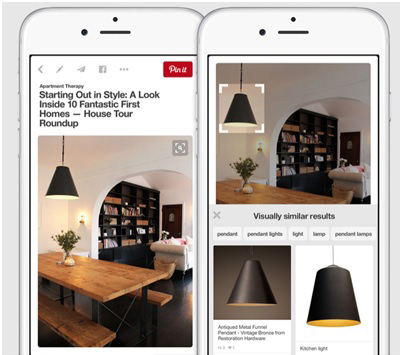 Pinterest expects to grow to 329 million by 2018. So Pinterest isn’t on their way down the bell curve but they are still moving up. When you earn someone’s trust they will continue to come back and purchase more from you. Pinterest again is leading with 81% of U.S. online consumers trusting information and advice from Pinterest. With about 71% of people trusting Facebook. When people go on Pinterest, they are searching for products to purchase. People on Facebook spend most of their time interacting with their friends not searching for something to buy. According to Shopify, the average order coming from Pinterest is $80 and from Facebook an average of $40. Women are the decision makers when it comes to purchases in the majority of households. So if your target market are women, you will be happy to know Pinterest is approximately 81% female and 19% male estimated by Business Insider. Millennials 95 million strong, compared to 78 million Baby Boomers. Millennials account for about one-third of users worldwide. About 80% of Millennials say Pinterest helps them find things where they want to buy and 71% say it recommends relevant product to buy. 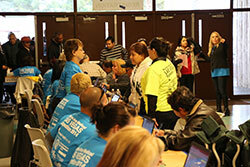 Click on this resource for more information. On Pinterest if you see a product in a picture and want to gain information on where to buy, there is the Visual Search Tool. Facebook has nothing like this. If a consumer sees something they want to learn more about and find out where to purchase, they can find out by selecting that item in a photo. 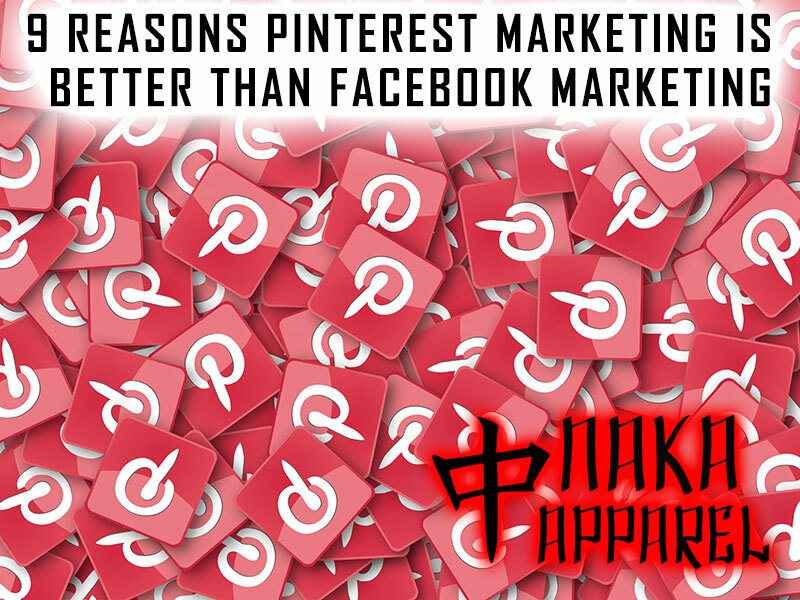 In Closing, if you want to step up your gain in social media, get more traffic, spend less time with those long term gains, then it is time to give Pinterest a try for your business.